38. 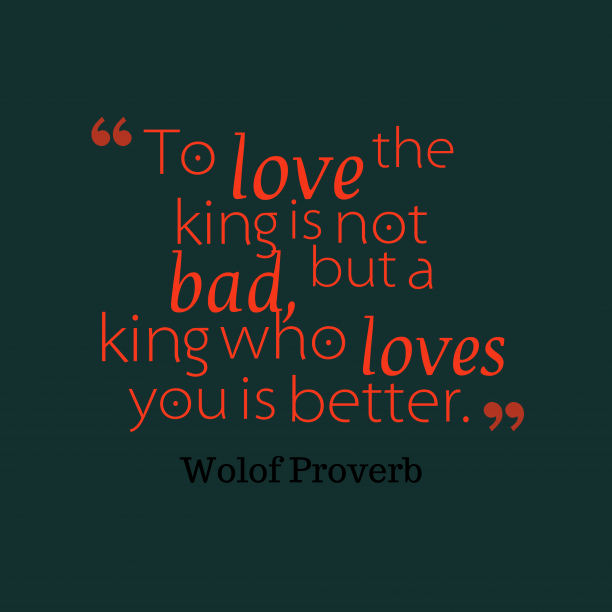 Wolof wisdom about love. 39. 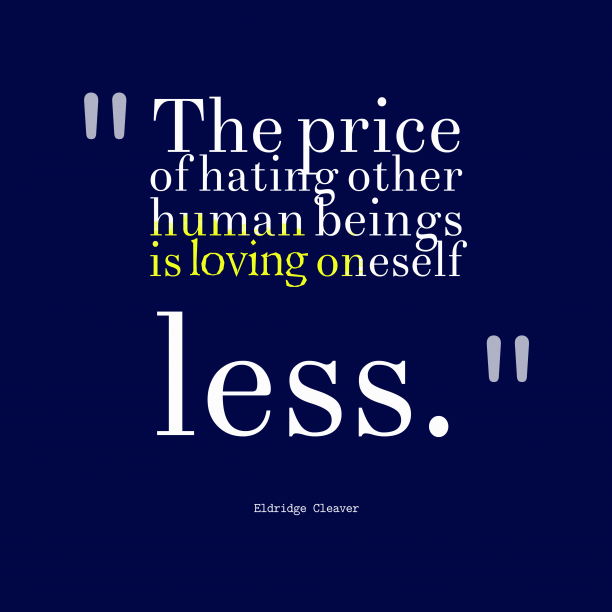 Eldridge Cleaver quote about love. 40. 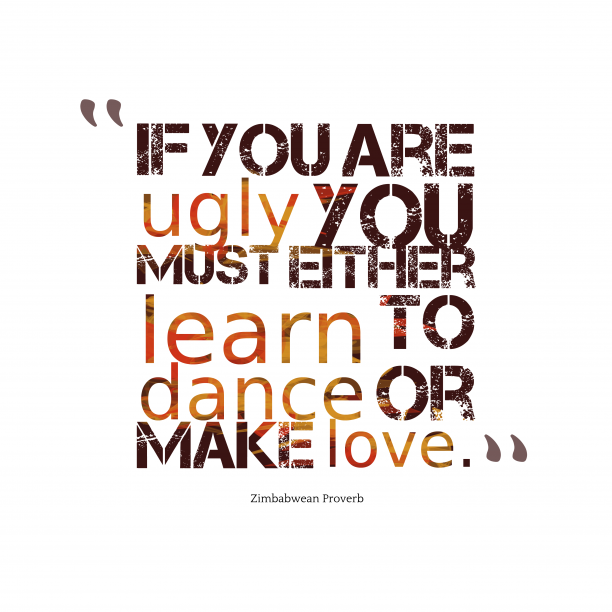 Zimbabwean wisdom about love. 41. Ninon de L’Enclos quote about love. 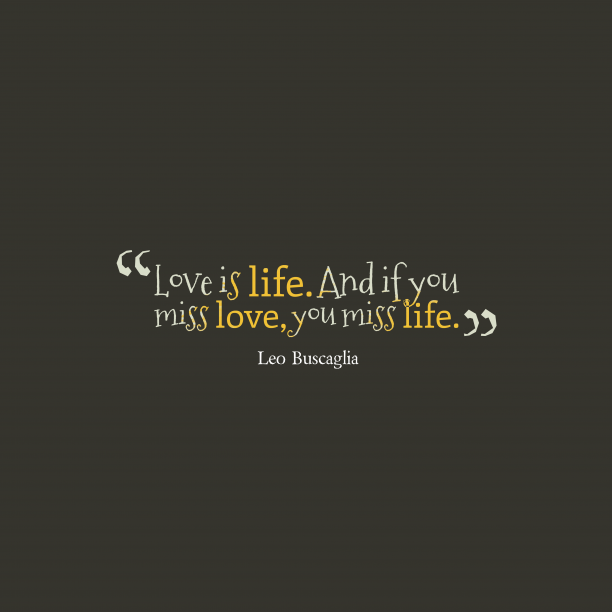 "Love never dies of starvation, but often of indigestion. " 42. 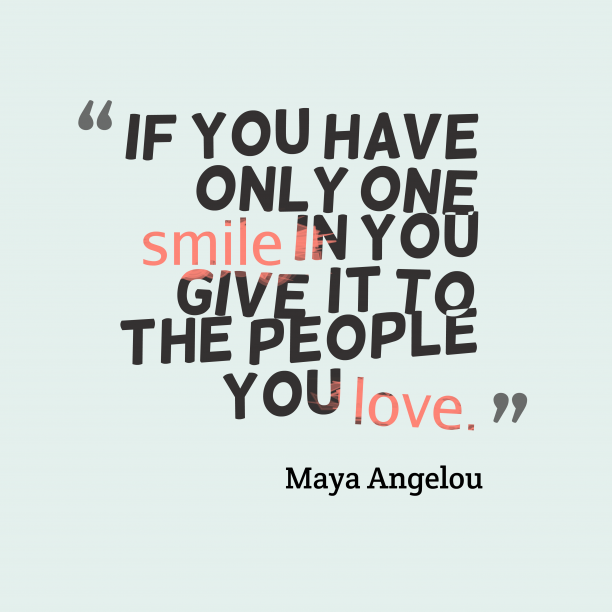 Maya Angelou quote about love. 43. 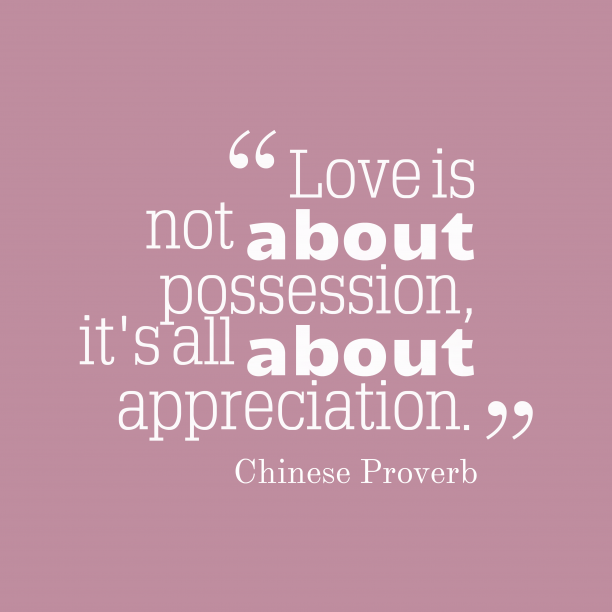 Chinese wisdom about love. 44. 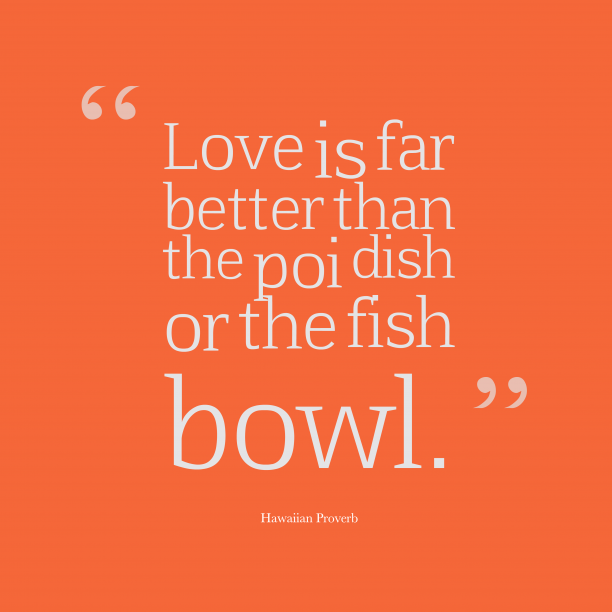 Hawaiian wisdom about love. 45. 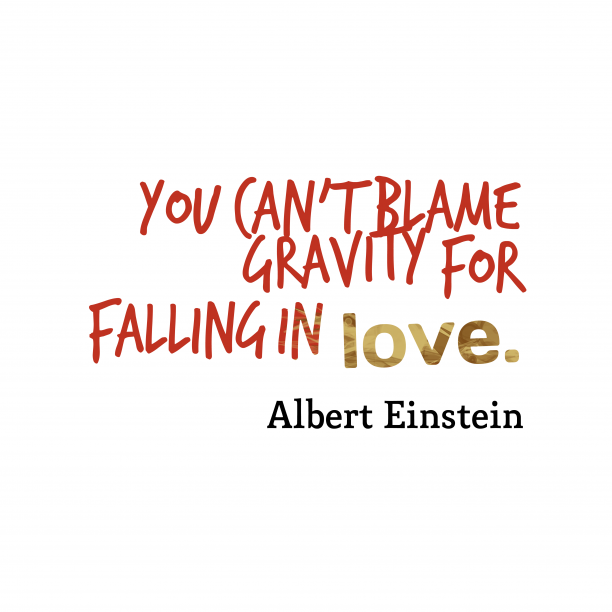 Albert Einstein quote about love. 46. 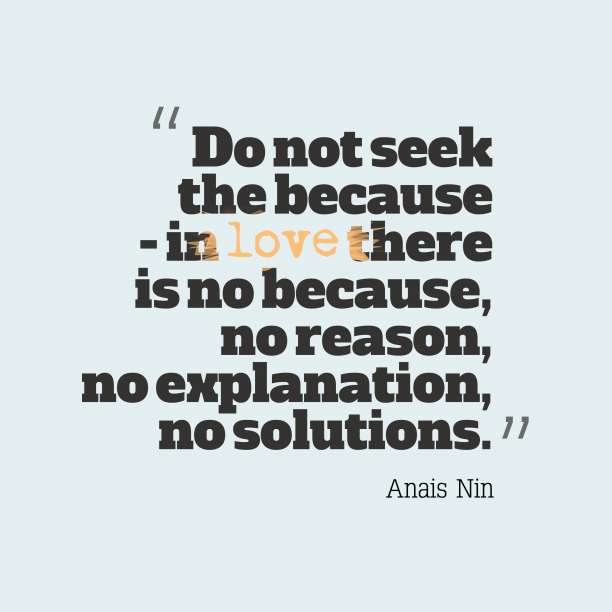 Anais Nin quote about love. 47. 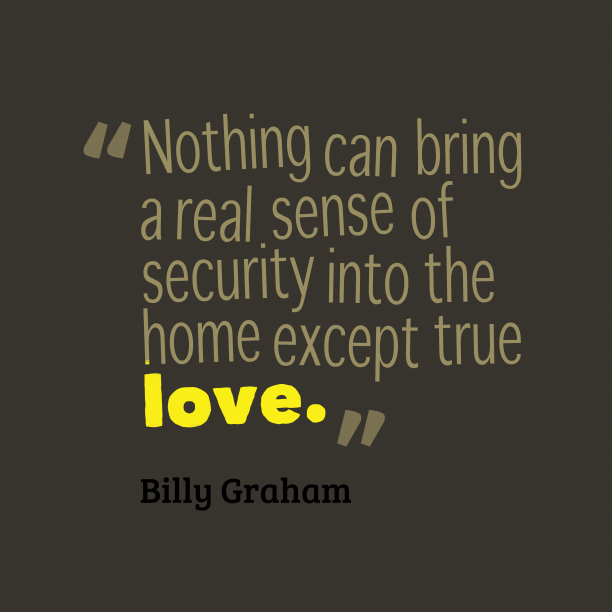 Billy Graham quote about love. 48. 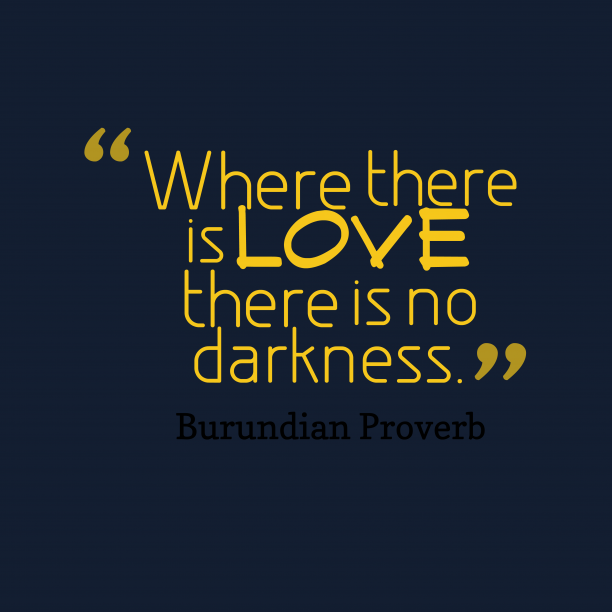 Burundian wisdom about love. 49. 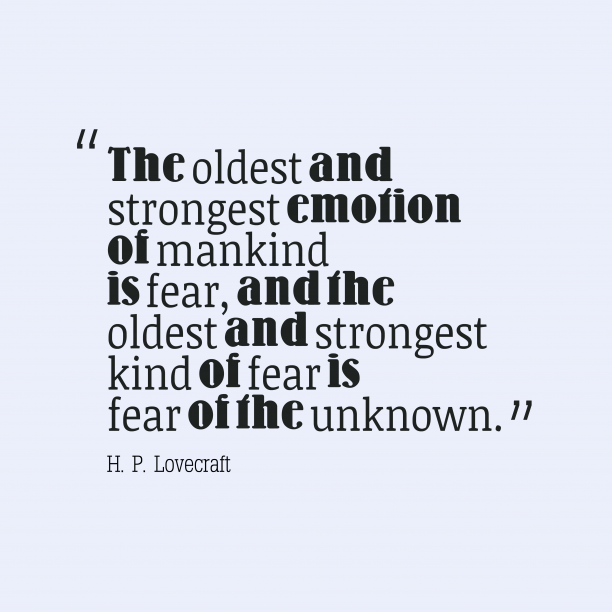 H. P. Lovecraft quote about fear. 50. 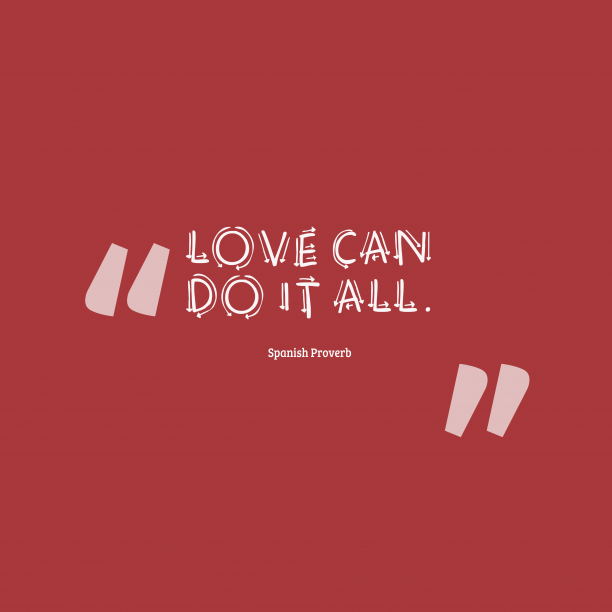 Spanish wisdom about love. 51. 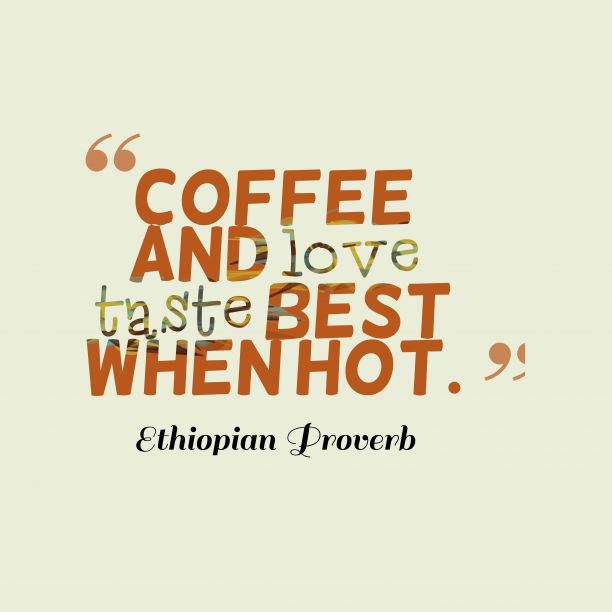 Ethiopian wisdom about love. 53. 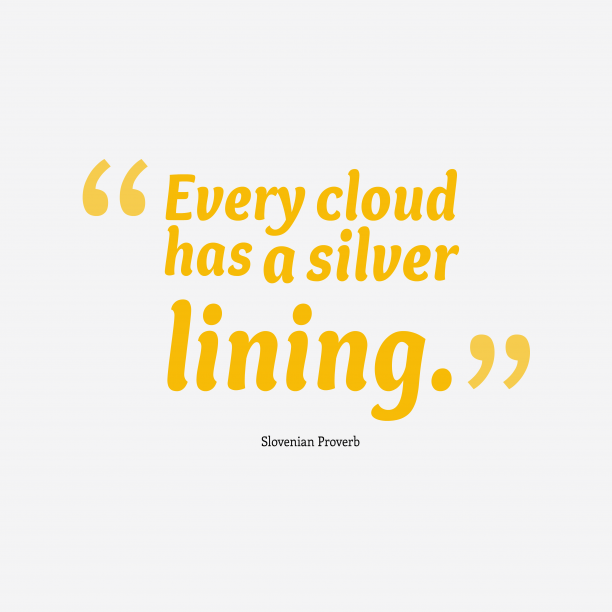 Slovenian wisdom about fight. 54. 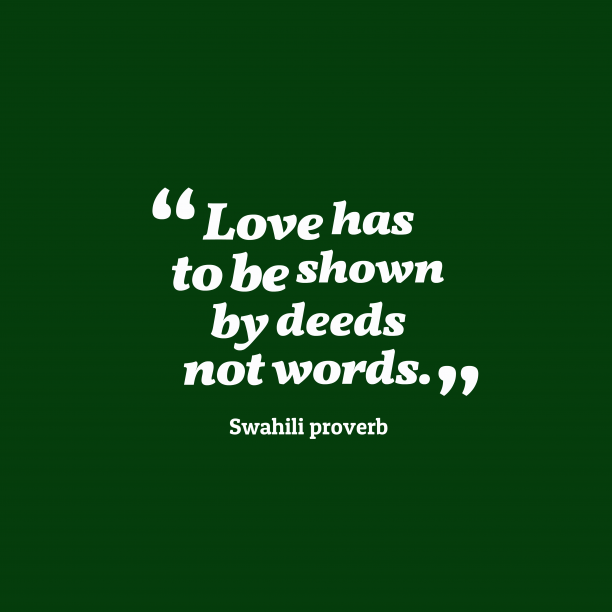 Swahili wisdom about love.